Where you study plays a very big role in how well you study. In some locations, you can be extremely productive, while in others you end up sleeping, being distracted, or just getting in a bad mood. 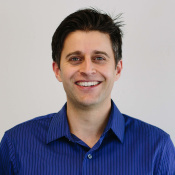 Here are great spots to work in, and spots to avoid at all costs. 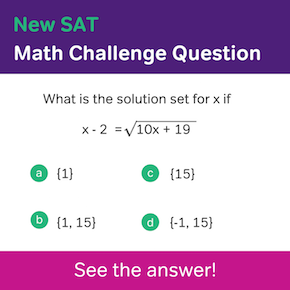 Here are some of the test prep strategies that will help you succeed at Redesigned SAT Math. 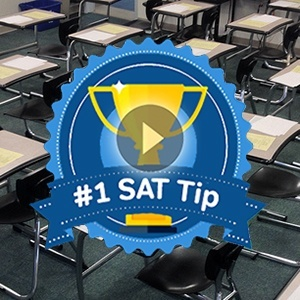 Here’s a few tips you can take with you to get the best score you can on the Math SAT Subject Tests. Meet Elizabeth, Our Newest Blogger! Parallelism is important on the SAT. It will help you employ commas more efficiently and understand how sentences are constructed. 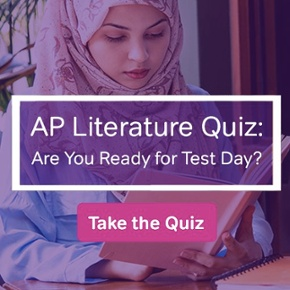 Will the SAT Reading Be More Difficult?